Following a diet designed to lower your blood pressure may also reduce your odds of having a stroke, according to a study in the April issue of the journal Stroke. The study relied on data from diet questionnaires from more than 74,400 people ages 45 to 84. 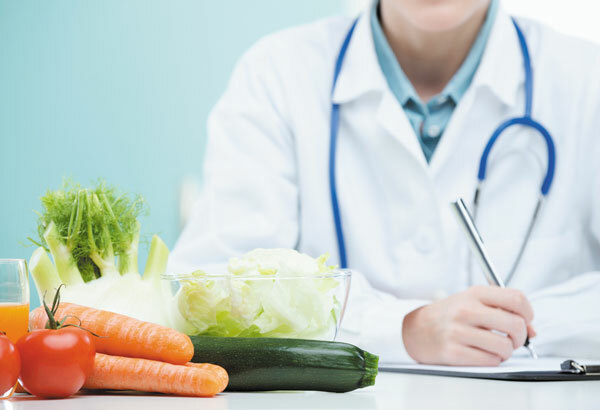 Researchers created scores based on how closely the participants followed the Dietary Approaches to Stop Hypertension (DASH) diet, a plant-focused diet that emphasizes fruits, vegetables, whole grains, low-fat dairy products, poultry, fish, and nuts. The diet has long been touted for its ability to lower blood pressure, which is one of the leading risk factors for stroke. After a follow-up that lasted an average of nearly 12 years, researchers found that people who more closely followed the DASH diet had a lower risk of ischemic stroke. (About nine in 10 strokes are ischemic; they occur when a clot obstructs a blood vessel supplying the brain.) In addition to lowering blood pressure, the DASH diet may also help prevent stroke by discouraging the buildup of fatty plaque inside arteries, thanks to the diet's low levels of saturated fat and cholesterol coupled with high levels of antioxidants from plant-based foods. Knowing your cardiovascular risk can help you decide to make healthy changes. Check out the risk estimator at health.harvard.edu/heartrisk.